That's what I kept saying for the two hours of the Grey's Anatomy finale. Shows I have never seen #4125. 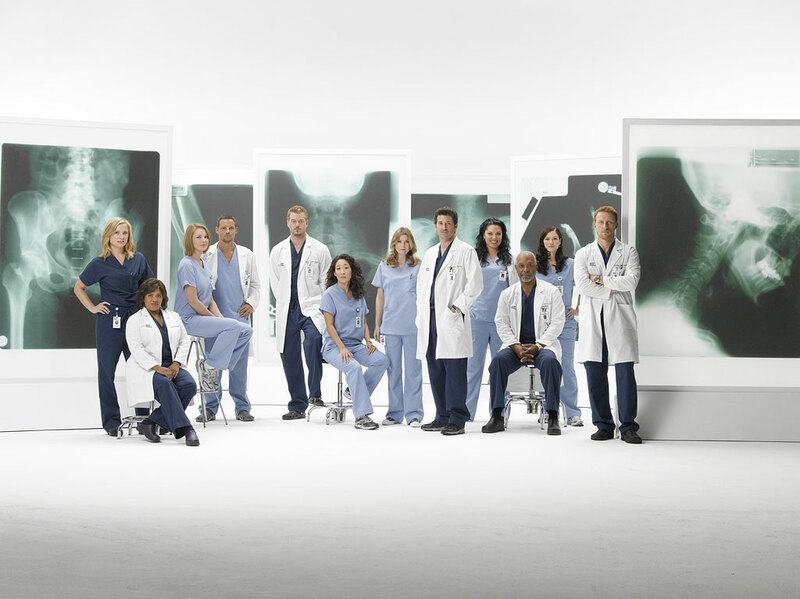 I love greys! im kinda glad they killed off the newbies though, i wasnt liking the whole new intern deal. they were taking up valuable story space! I was dying.. I can't believe they killed off so many people! !